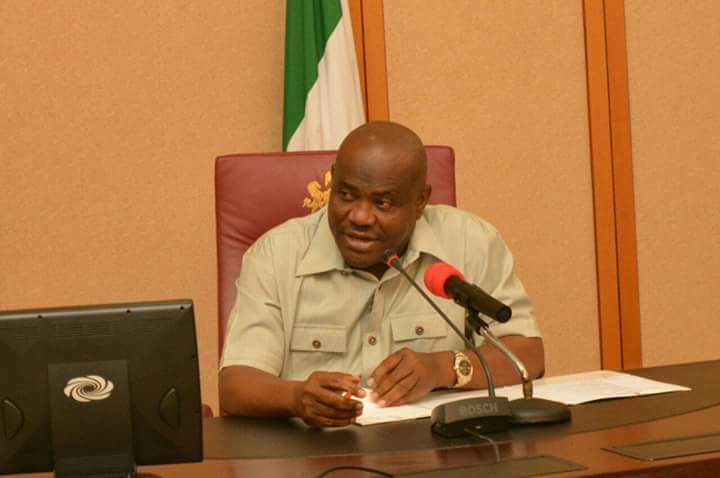 The Rivers State Govt has been unfair to the staff of RSSDA for refusing to pay them for one year since the inception of Governor Wike’s administration. Investigation reveals that all and every effort made by the management, staff Union and some prominent Rivers State indigenes have been rebuffed by the governor. Yet, the governor claims that he is NOT owing any civil servant. It is understood that the staff were the first to complete their biometric in January 2016. It is disheartening and a great injustice for the governor and his government to subject over 150 rivers state indigenes to this untold hardship. The staff of the Agency no doubt have contributed to the development of the state. They have also displayed an unusual peaceful disposition and respect to government by remaining calm in the face of callous denial, intimidation and and less concern by government. Most unfortunately , the Governor’s repeated statement that the Agency’s Scholarship Programme is a fraud is an unfounded accusation. The outcome of the Programme and the beneficiaries are there to show. Let every one of good conscience appeal to Governor Wike to pay the staff of RSSDA who have not received a dime of their salary for 12 months now. MY TAKE: Mr Larry Pepple, why have you not paid salaries for ten months even after one year of biometric verification? You must rise to defend your years of training as a member of the DSS. Why have you become part of this obvious plot to impoverish your fellow Rivers sons and daughters working under you by concealing this information from the public. You are aware that the Rivers State Government is owing the members of staff under you for ten and half months, yet, you kept quiet and allowed the Commissioner for Finance to deceive the general public. Is this all you were trained to do under the DSS? Your hard earned integrity is at stake. Ask the governor to pay them or you toe the path of honour and resign. You have been part of government under Dr. Peter Odili, therefore, you should not degrade yourself.